Any federal ASO may apply for a Federal Aviation Safety Officer Certificate, based on work experience and training. The Safety Standards and Training Subcommittee of the Interagency Committee for Aviation Policy (ICAP) sponsors this program. Eighteen U.S. federal agencies are members of the Interagency ICAP, which was established by GSA in 1989 at the direction of the Office of Management and Budget (OMB). The ICAP provides advice to GSA in developing aircraft program policy and supports the accomplishment of federal agencies' aviation missions. This document establishes ICAP requirements for federal ASOs to earn and maintain an ICAP ASO Certificate. The requirements identify training that is appropriate for ASOs and will aid in the development of federal aviation safety programs. Accomplishment of these requirements by federal personnel is voluntary. Neither GSA nor the ICAP can set job pre-qualifications, which is a responsibility of the Office of Personnel Management. Federal Aviation Safety Officer (ASO): A person who is actively engaged in a federal agency's aviation safety program applicable to the scope of operations within that person's agency. Course Elements: Modules or components of curricula that are taught at accredited academic institutions or provided through other media by sources that can be documented. Hours of Training: Actual hours spent in a classroom or academic environment. ICAP Federal ASO Community: An ICAP-recognized group, the individuals of which have met the ICAP Federal ASO Certificate requirements, been selected by their agencies, and approved by the ICAP's Safety Standards and Training Subcommittee (SSTS) ASO Certificate Selection Group. Recipients will be listed on the ICAP webpage. 4.1 To apply for the federal ASO Certificate, an applicant must have completed the requirements outlined in 5.1 and be actively engaged in a federal aviation safety program. 4.2 An applicant for a federal ASO Certificate must have completed at least 24 hours of training encompassing training in all the course elements denoted in paragraph 5.1. 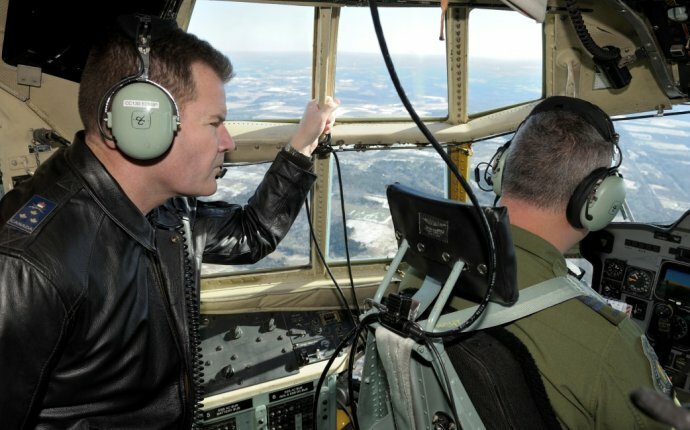 4.3 To maintain active status as a federal ASO Certificate holder, an ASO must be actively engaged in a federal agency's aviation safety program and must complete an additional 16 hours of ASO course elements within 24 calendar-months from the date an ASO first completes the initial requirements for the certificate and each subsequent 24 calendar month period.